So this is a very practical post meant to answer that question. One caveat though—please remember that the effectiveness of an activity depends very much on the facilitation, not just the activity itself. And effective facilitation requires an educator to work on their own intercultural competence (see the July 2017 post for more info). Last month marked the three-year anniversary of me leaving my stable, full-time job to start True North Intercultural. Reflecting on the journey so far, I’ve noticed a striking number of parallels between intercultural learning and entrepreneurship. 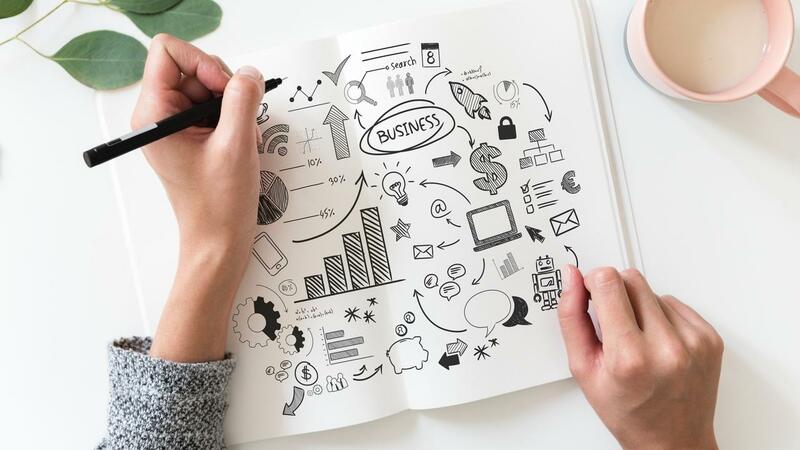 I’ve realized that the work I’ve done around my own intercultural development has actually helped me as an entrepreneur. 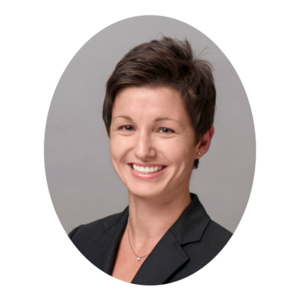 And so, in this post, I’d like to discuss how intercultural learning has contributed to my success in building a business. 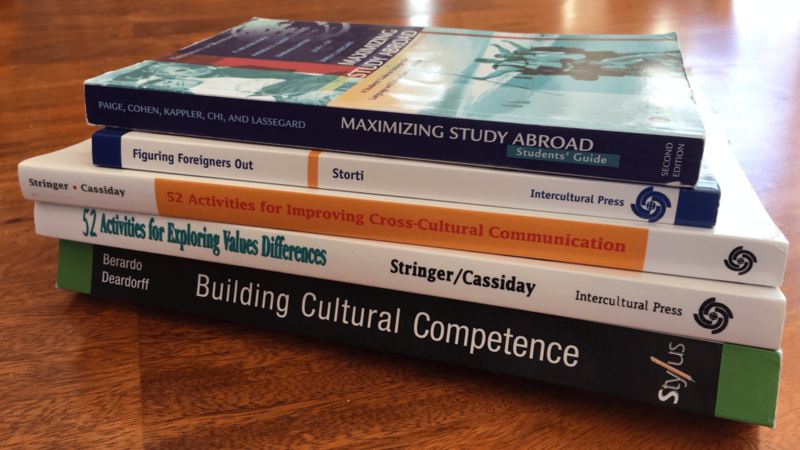 The reason I share this is because I think there are a lot of people who don’t see a connection between intercultural learning and their discipline or area of work. They assume intercultural learning is only about interacting more effectively with people from different cultures. One of the things I enjoy most about my work—especially about facilitating the ten-week online Foundations of Intercultural Learning & Teaching program—is that I get to develop relationships with amazing educators, help them explore connections between their own work and intercultural learning, and then watch as they go on to apply what they’ve learned in unique, intelligent, and transformational ways. This past fall, I was honored to be invited to co-facilitate a session at the POD (Professional and Organizational Development) Network conference with Lillian Nave, an alum of the very first cohort of the Foundations of Intercultural Learning & Teaching program. 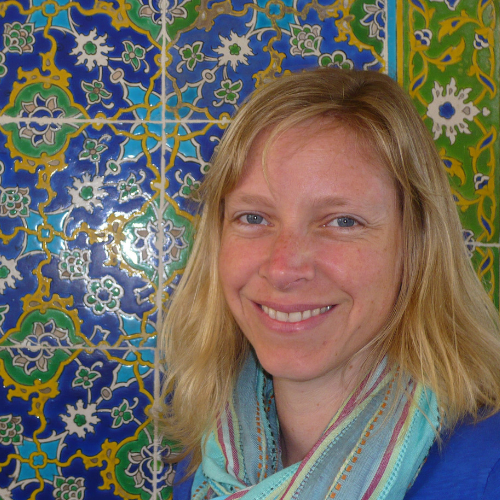 When I heard more about how she’s not only integrating intercultural learning into her teaching, but also making connections between intercultural learning and another important area of her work, Universal Design for Learning (UDL), I knew I wanted to interview her for this blog. 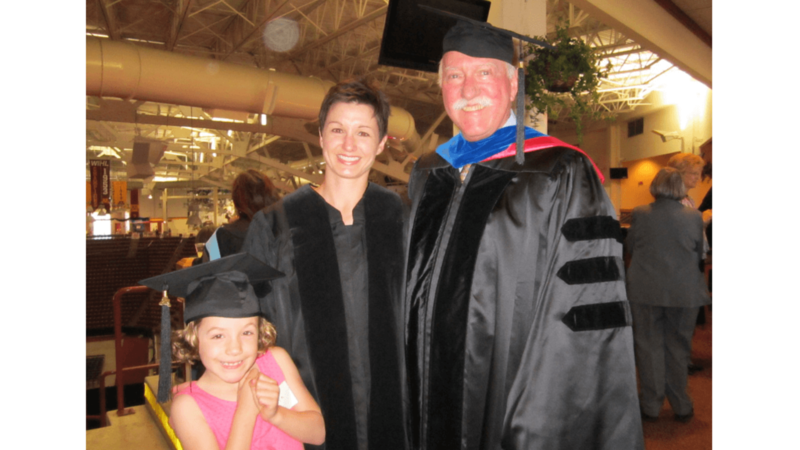 Above: At my Ph.D. commencement in 2013 with advisor, Dr. Michael Paige, and my daughter (who I was pregnant with when I first started the program). The field of intercultural education lost one of its founders—and I along with many, many others lost a wonderful mentor and friend—when Dr. Michael Paige passed away earlier this month. You don’t have to look very far to find Michael’s impact on the field (and I highly encourage you to read his work if you haven’t; a few suggestions are listed at the end of this post), but I would like to use this platform to share a little about what I will remember most about him, and to create a space where others can do the same. Last week, I attended a regional NAFSA (Association of International Educators) conference, followed by the Intercultural Development Inventory (IDI) biennial conference. As I reflected on the week, I came to a powerful realization: we are in the midst of shift—both as a society, but also within higher education—when it comes to the role of intercultural learning. 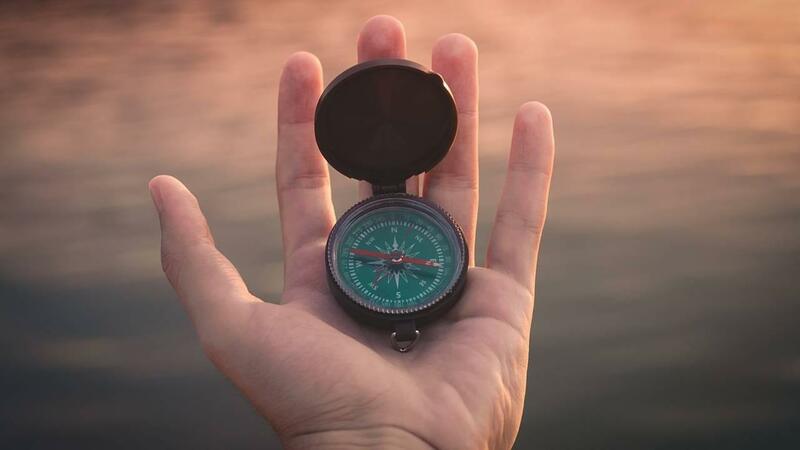 While developing intercultural competence was once seen as a “nice to have,” growing trends in our society are now forcing individuals and organizations to recognize such capacities are actually “need to haves” and to begin to do something about it. If you haven’t yet noticed, I love learning and growing as an educator and human being. And I enjoy sharing that learning with others who are also passionate about their personal development. 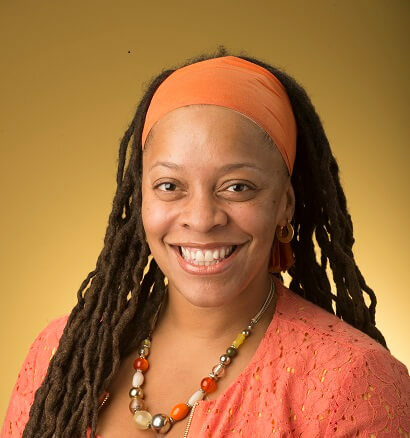 That’s why, when I recently heard about the work my friend and colleague, Dr. Kami Anderson, is doing with HBCUs (Historically Black Colleges and Universities) to better equip students of color with a global mindset, I knew I wanted to interview her for this blog.